Provisioning an expedition's electronic needs takes planning, testing, and a measure of patience. As a quartermaster, you'll have to orchestrate a balance between several competing interests - size, weight, cost, durability, and how mission critical the electronic item is to the overall endeavor. 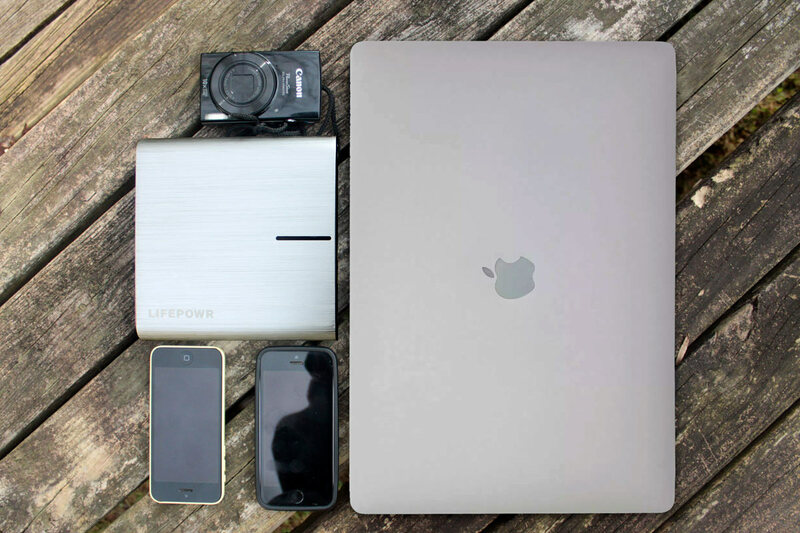 Deciding on the best mobile camping power supply (like the LifePowr A3), deserves an equal amount of consideration. In this modern era of camping, our electronic lives often cross over with our outdoor adventures. Generally preferring minimal electronics, we fully understand how important some devices can be to the comfort, safety, and visual documentation of an outing. Unless you are only going to be out for a day or two, then you'll need a way to recharge your electronics. So, what is the best portable battery pack for camping? 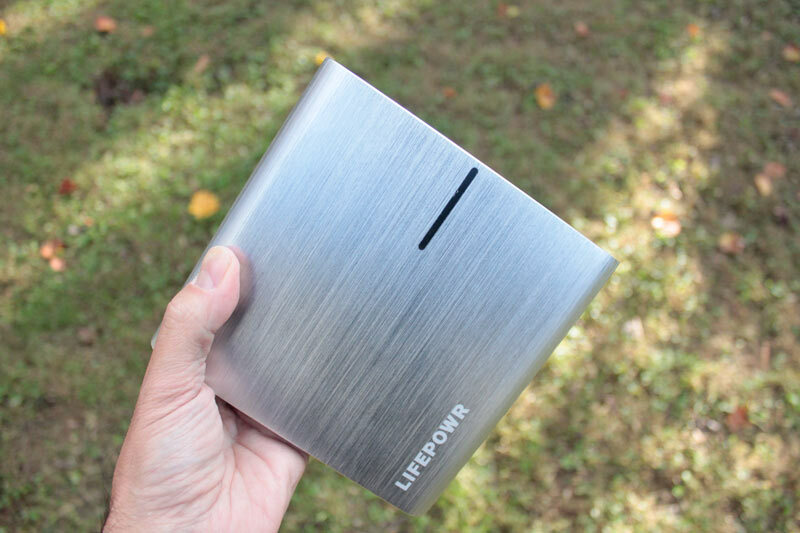 Billed as a portable wall socket, the LifePowr A3 provides a new level of power and features to a market that is full of mobile power supplies. The LifePowr A3 solution, with its integrated standard 3-prong 120W AC plug, offers the ability to power or recharge anything that you couldn't otherwise on the road without popping the hood and hooking up a power inverter to convert your vehicles DC to AC. 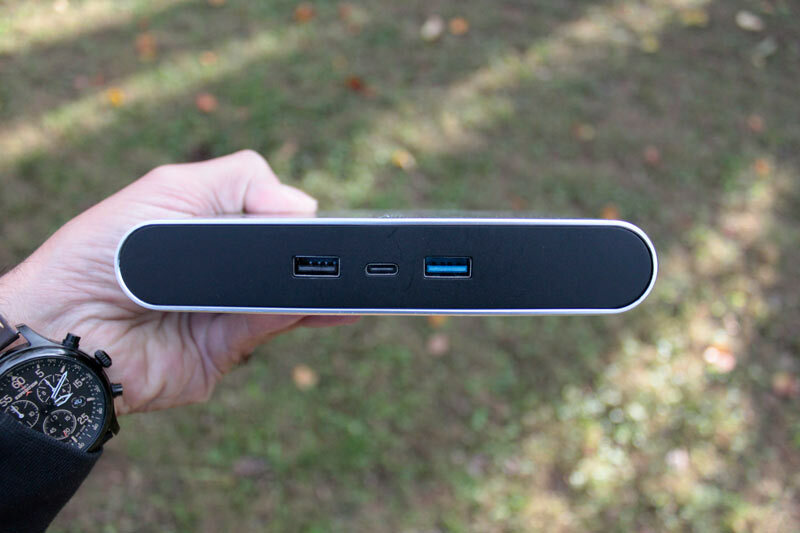 In addition to the AC plug, the LifePowr A3 has three additional ports: two USB and one USB-C, which also doubles as its quick power charging input. If your camping routine regularly finds you - like so many - out for a 2-3 day weekend, then you'll find that the LifePowr A3 will provide an ample amount of power for the entire adventure under normal camping conditions, however tempted you may be to bring along your Playstation, blow-dryer, or window unit. Powering just the smaller devices like smart phones and cameras, I'm confident we could easily have stretched the recharges out to five days. Our test conditions ---typical fall Blue Ridge Mountain weather -- saw overnight low temperatures in the mid-30's to low-40's. The cooler temperatures were a concern as they tend to shorten the life of niCad power sources. These temperatures seemed to have no negative effect on the LifePowr A3 based on similar tests at the office under room temperature conditions. 1 Canon Powershot Elph Point + Shoot camera. The MacBook laptop and Canon Elph both required a 3-prong power solutions. Each was charged once during the outing from an estimated 50 percent power to 100 percent. Additionally, each of the iPhones were charged twice via the USB ports over the three days in camp from between 20-30 percent to full charge. The LifePowr A3 has four LED lights that indicate the amount of charge still available. We still had enough juice left to top off the MacBook from 57 percent to 100 percent when we returned home. 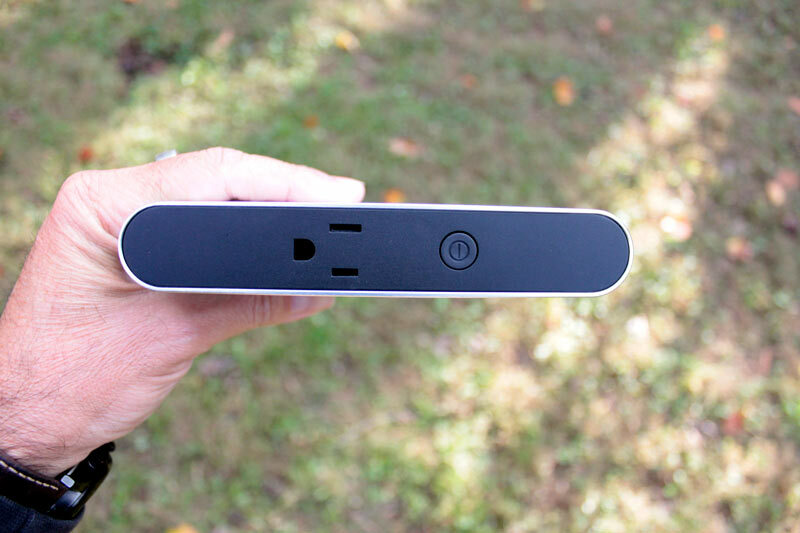 For those times when you might not be able to recharge the LifePowr A3, they have an available solar charging panel that has USB-C output to recharge the LifePowr A3 or hook directly to any device with USB-C input. Powers anything you can plug into a wall via its standard 120w 3-prong charging plug. If your outdoor experiences have mission critical electronic needs over an extended period of time, then the LifePowr A3 might be your battery unit solution, especially if your electronics require a 3-prong interface. 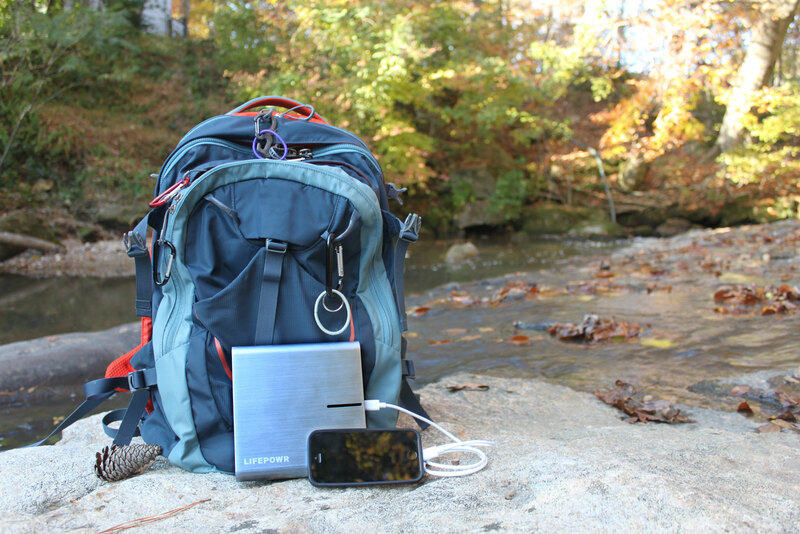 Would the LifePowr A3 be our go-to power supply on an extended back country adventure? That depends if we could justify the additional bulk and weight verses the electronic needs of the trip.